Demolition is now underway at The Commons at Forest Hills Station in Jamaica Plain, a 283-apartment mixed-use development designed by Utile. The project is conveniently located a short distance from its namesake Orange Line transit stop and will provide a mix of unit types, ground-floor retail, and parking. 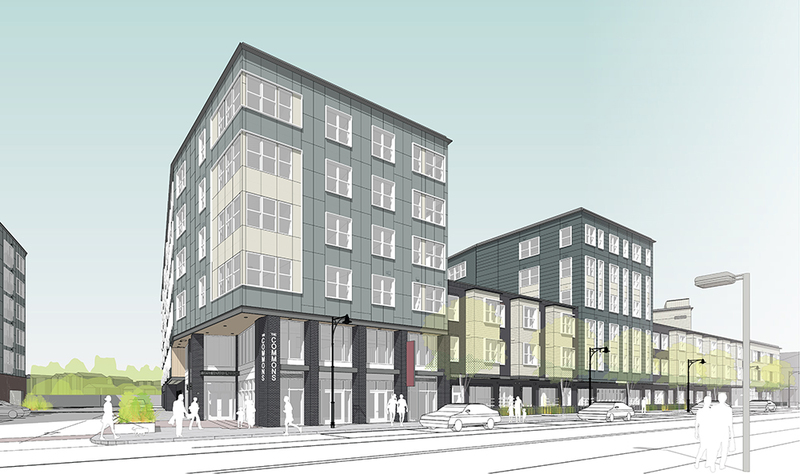 Read more about developer Forest Hills Arborway, LLC’s plans in the Boston Business Journal.